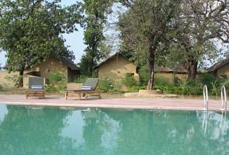 Situated in proximity to the spectacular Bandhavgarh National Park, Mahua Kothi offers an experience that is matchless, unconventional and focused on visitors' needs and expectations. 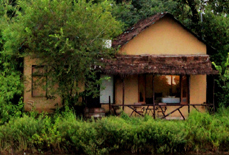 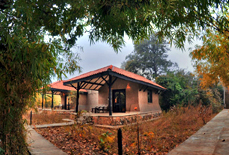 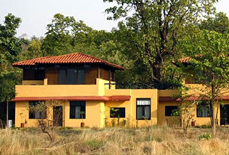 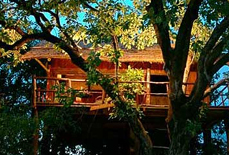 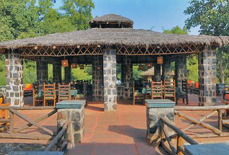 Those in search of perfect jungle experience wouldn't be disappointed at Mahua Kothi, which has so much to tender to its guests. 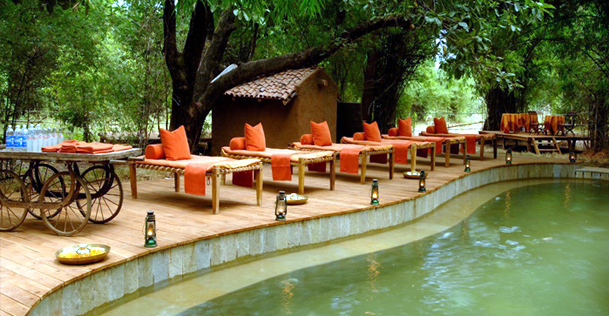 Peace of mind, elegance, taste and luxury, it invites you to get disappeared in mother earth. 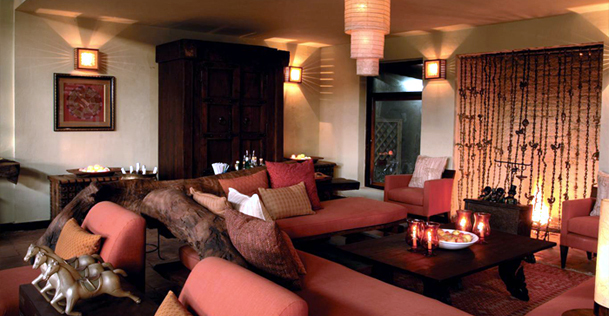 It is perfectly designed to combine modern luxury touches with calming natural elements. 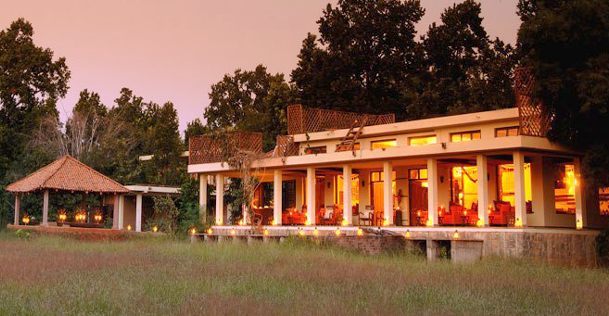 Visitors will experience a refreshing stay enriched through Mahua Kothi's local touches and guided nature walks, Taj trained hospitality staff and various dining presentations. 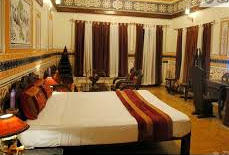 Accommodations: Mahua Kothi boasts of 12 well furnished suites called as 'Kutiyas' which are endowed with modern amenities to make the stay of the visitors pleasurable. 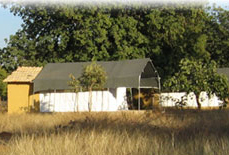 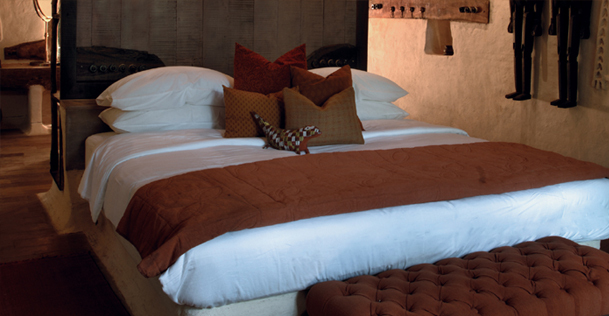 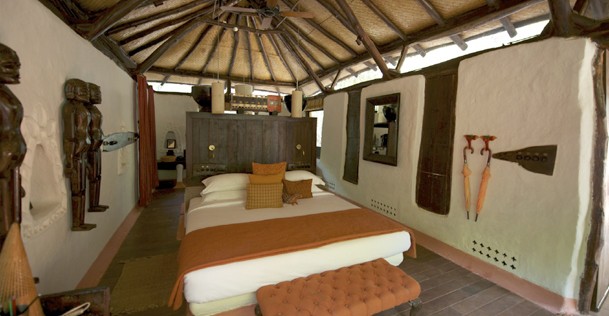 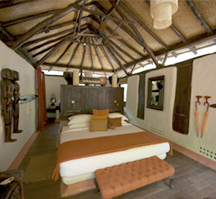 All the rooms have its exceptional and rustic experience. 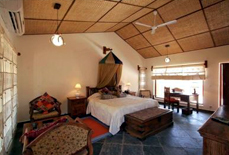 If cancellation of the hotel booking is required due to any personal reasons, then it needs to be notified to us in written. 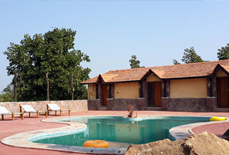 You will need to pay the cancellation charges which will be applicable from the date we receive your written request for cancellation of hotel booking. 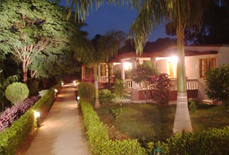 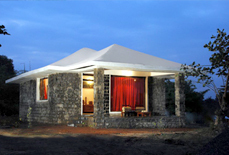 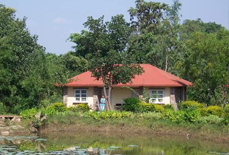 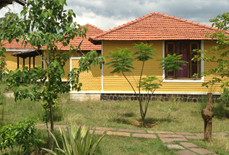 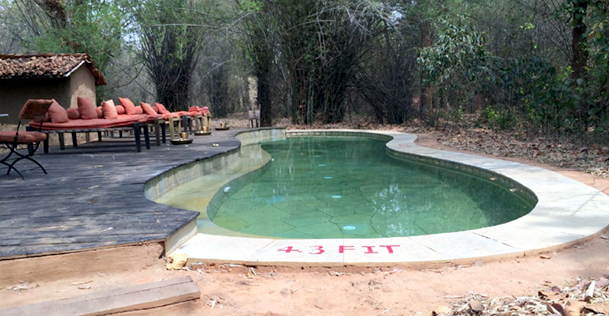 It is conveniently located in proximity to the main airports like Khajuraho and Jabalpur, about 230 and 190 km away. 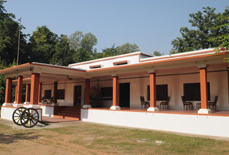 The closest railhead to reach here is Katni railway station, about 105 km away.